Thank you for your interest in my copywriting, SEO content, and marketing services. Each writing sample on this page reflects the client's marketing goals, distinct brand voice, and target audience. Hannu Rauma, Marketing Director for PerfectLensWorld, explains: "i-Optex is part of our continued commitment to delighting our customers and putting their needs first. 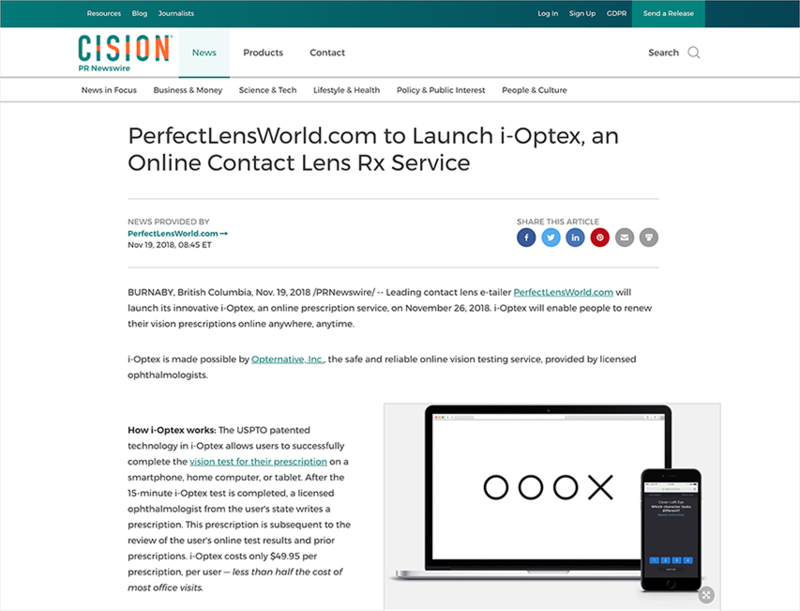 We're certain that the convenience and value of i-Optex online prescriptions will make eye health more accessible to all." Have you ever wanted to create an online store or event booking calendar in WordPress but didn’t know where to start? Do you want to know the best way to manage online events and an eCommerce website? If so, this guide is for you. You’ll learn step by step how to use The Events Calendar Pro and Event Tickets for online scheduling and event booking with WordPress. In addition, I’ll show you how to set up WooCommerce with Event Tickets Plus so you can sell products, too. Ah, Summertime! It brings all the photo ops. 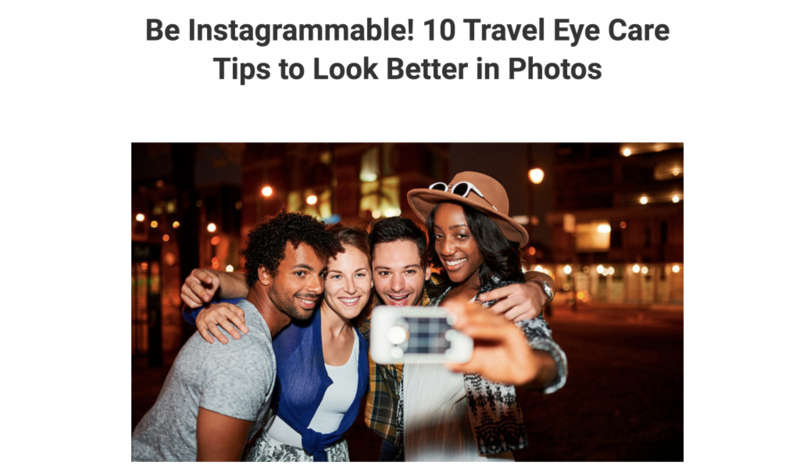 But you can’t look your best (let alone, be Instagrammable) with red, puffy eyes. Want to know how to fix that? We all do! That’s why we made this travel eye care blog. In it, you’ll find easy beauty tricks to prevent puffy, red eyes so your photos are truly Instagrammable. Especially important if you’ve got a hot trip to Vegas planned, am I right? Traveling for work or play can take its toll on your eyes. In no time, that dry, recirculated air in planes and hotels induce red, puffy eyes. If your photos look “tired” no matter how great you feel, we want to change that. Here, you’ll find easy beauty tips to look better in photos. Because these days, with so much social sharing for work and play, it pays to “be Instagrammable”! Let’s start with Eye Health 101. If you aren’t doing these healthcare basics, all the tricks in the world won’t help you. The good news is, they’re super easy to do! 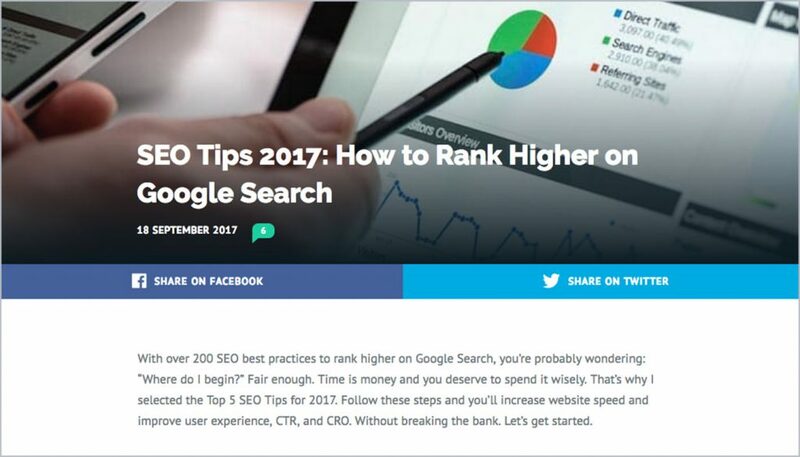 So it should come as no surprise that SEO trickery is something Google penalizes. Whether you’re a home-spun blogger or big marketing agency, you share a common goal: finding the best high-resolution stock photos for your work. 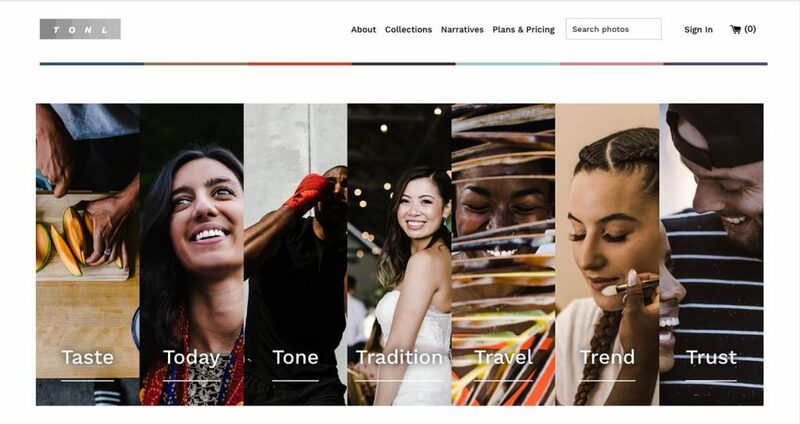 And now that diversity marketing is finally the norm, not the exception, you should be sourcing inclusive imagery. Here's where to look. Please note: While this blog is a proactive call-to-action and does not give disturbing details, be advised that the subject matter may not be suitable for everyone. I built this site to demonstrate how I integrate web copy with UX design. For more examples of web copy and brand development, visit my portfolio page. Thanks for reading and I hope to hear from you soon.